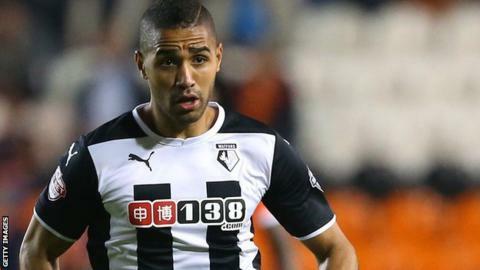 Sheffield Wednesday have signed Watford midfielder Lewis McGugan on loan until 1 January. The 26-year-old former Nottingham Forest man has made seven appearances for the Hornets this season, but has only featured twice since 16 September. McGugan could make his debut for Stuart Gray's side in the Yorkshire derby at Huddersfield on Saturday. The Owls have not won any of their last nine matches and are 13th in the Championship.